Slate is a natural product which varies dramatically in quality. This article looks at how as a specifier or contractor, you can ensure you choose the correct slate for your client’s project. 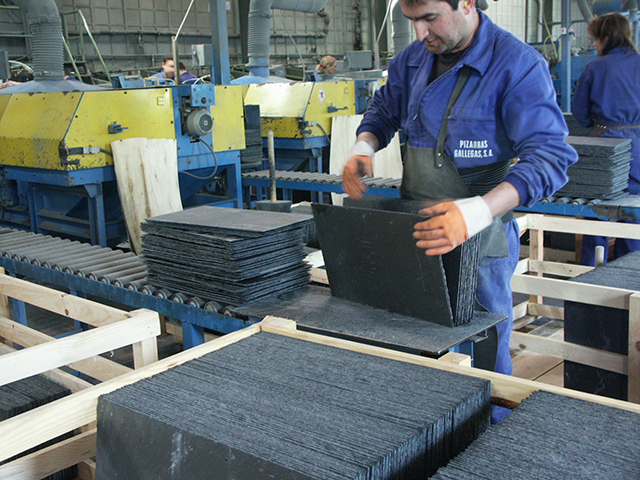 Whilst there is a British Standard for Natural Slate (BS EN 12326) this is only a minimum standard, which allows manufacturers to test their slates to ensure they achieve a prescribed minimum quality, and will perform as an effective barrier to weather conditions. 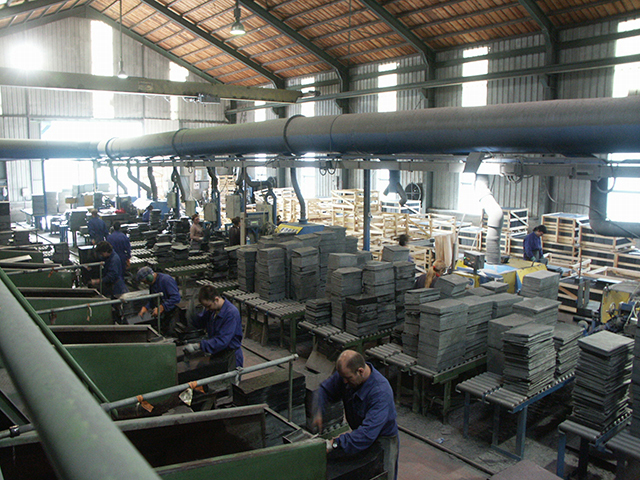 Whilst you can choose a slate that meets the requirements of W1 (<0.6%) T1, & S1 (as all SIGA Natural Slate does) this only confirms that the slate is suitable for use in a roofing application; it won’t tell you about the life expectancy of the slate, or other qualities such as ease of use or appearance. A slate that meets W1, T1, S1 can still be of a varying quality. 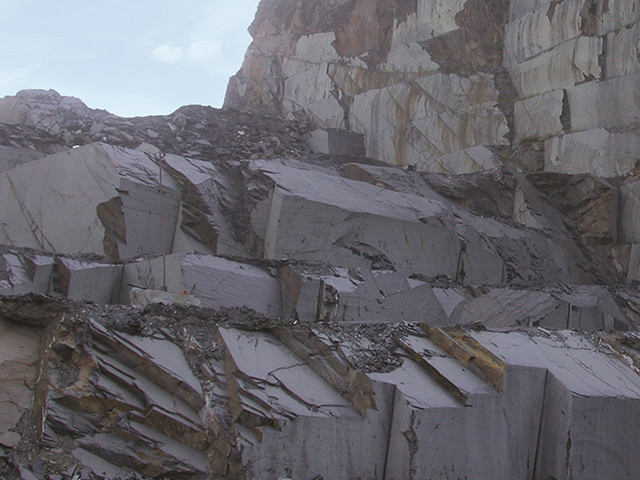 Natural Slate Selection resolves this issue, and SIGA, who source our slate from a variety of quarries and mines, have developed a process which gives the customer confidence in the consistent quality of the natural slate they choose. As slate is a natural product, it will naturally come in a range of qualities. Any individual quarry therefore will sort and grade its slates into up to three grades to provide consistency for the customer. Highly skilled operatives work to develop a consistency in the quality of the slate they provide, in terms of thickness, flatness and evenness of the individual slates. These ensure that for a particular grade from a particular quarry you can be sure of consistent appearance and ease of use. However, as there is no European or Industry benchmark, a specifier cannot compare these grades between quarries. 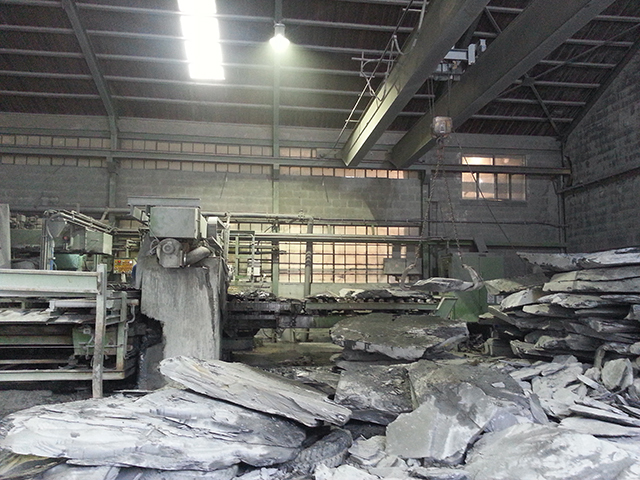 This is where SIGA Natural Slate comes in. SIGA has adopted a process with all the natural slate it sells, to provide greater transparency and give you confidence. Our professional team assess the slate from all the quarries we source from and categorise it into a comparable grading, so you don’t have to. All SIGA Natural Slates are categorised into three selections or ranges: Excellence, Commercial or Classic. Excellence slates have a superior finish and require the least additional sorting on site to produce a smooth, even finish. Commercial slates are again of good quality but the slater will require more time on site sorting and grading, and Classic slates will need to be fixed by an experienced slater, taking more time to sort and grade. The smoother and flatter you wish your natural slate roof to be, and the least sorting and grading you want to allow for on site, the higher grade you should consider specifying. Choice of grade will also affect life expectancy – Excellence slates come with a 75 year warranty, Commercial and Classic slates with a 30 year warranty. 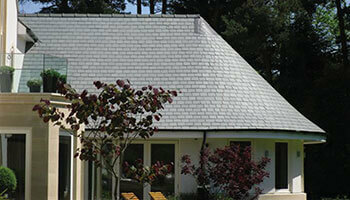 To ensure your roof looks good and performs well, all natural slates should be sorted and graded on site. This is the final step in the process. Whichever grade of slate you choose, don’t under estimate the value and importance of a skilled slater. A good slater can make a poor slate look good, but a poor slater can make a good slate look poor. 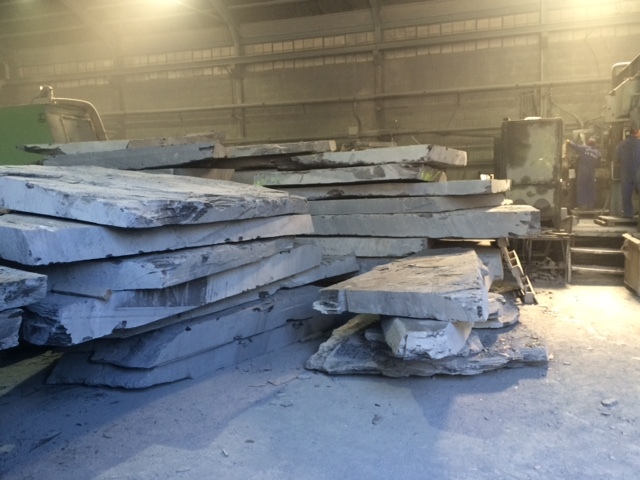 Find out more about sorting and storing slate on site.